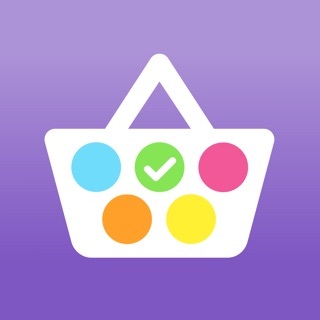 Shopping List - Live is a free online shopping list that you can share with other people and shop simultaneously, ticking items off while adding and/or removing items. The app is built to be as simple as possible, so you can spend more time shopping and less time customising or setting up the app. 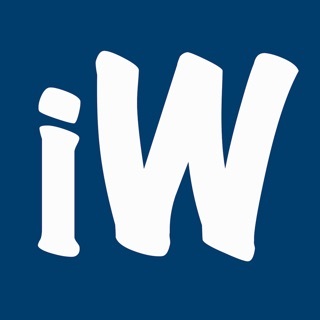 The list is live so as long as you're connected to internet, multiple users can use one list and it will remain synchronised. When you have ticked off items, tap Sort and all the items not purchased yet will be sorted to the top of the list.